Sometimes work gets you down, you can be working away happily and then you hit a wall! You just stop, you get side tracked and find yourself being far less productive than you probably should be. Then you spend too much time trying to get yourself back into the work you were completing and before you know it, it's time to go home and you did half of what you had planned for the day. There are plenty of ways you can improve office productivity, one such way is to introduce a new office design! Room layout and design could be holding you and your productivity back! From the clutter on your desk, to the colour of the walls! It might seem like something minor but a few simple design changes around the office could be all that's needed to boost productivity! This one probably makes the most sense. You're not going to be doing much more if your complaining that your back hurts from a bad computer screen, desk or chair! Take a few minutes and adjust them to fit the way you sit. Focus on the height of your chair, desk and monitor so that your thighs are parallel to the floor and your upper arms are virtually perpendicular to the floor. Make sure you can reach everything on your desk - mouse, keyboard, screen etc - without the need to stretch. Another that should be simple, but you'd be surprised how many people leave clutter all over their desk! 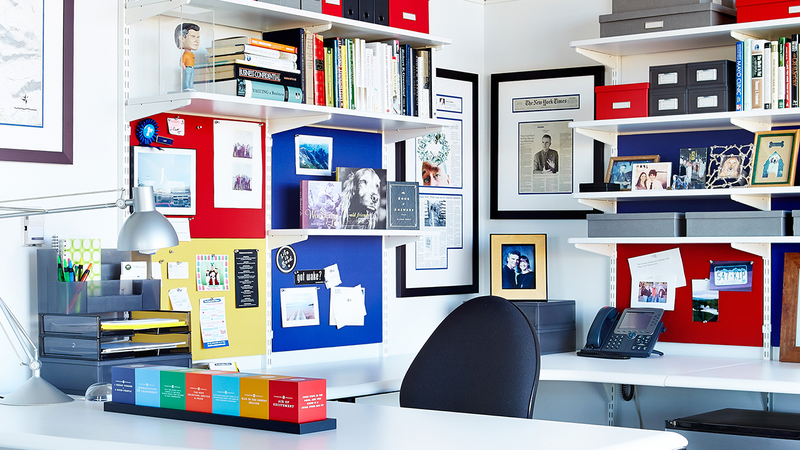 A quick tidy every morning and night will keep your desk free from an unnecessary clutter. File everything that you need a physical copy of, if possible scan documents and recycle the physical copies. If you are keeping important files on your computer be sure to back them all up, just in case, because without physical copies, it's like they never existed. As crazy at it might sound, the colour of your office can have a huge impact on people's mood, productivity and feelings. Blue is seen as the most productive colour but every colour has it's own affect. If you can't get out the paintbrushes and start redecorating the office, maybe you could add some greenery. Add some small potted plants to your desk decor, for a quick and easy way to add a little colour and productivity to your work. Studies have shown that adding a small potted plant to your desk increases productivity and cognitive attention, as well as filtering the air to remove mold and bacteria, so it'll also be keeping you healthy and productive. You've always heard that open plan offices are better for productivity, sure they're great for collaborative work and productivity. Studies show that workers who are bunched together in an open plan layout are less satisfied with their work environment, mainly due to a lack of privacy. Want some proof? Stand up, look around at all the headphones, at least five pairs, right? That's because people don't collaborate anymore, it's daunting when everyone can hear your conversation. The world's best office design isn't going to help productivity if they feel chained to their desk, like they can't move around and stretch. Sitting in the same place all day, everyday can take it's affect, allow a little change. If everyone is wants to be productive, a good office design won't hurt. So the office looks great, the layout is perfect and should really be promoting your productivity now! Yet, you still find yourself stuck for ideas and feeling less productive than ever. It's hard sitting in the same place all day and coming up with fun ideas for your work, but that's the nature of your job, so how can you change things up a little? It pays to have a plan! Get into work 15 minutes before you're supposed to start and write out a daily list of tasks and plans for the day. 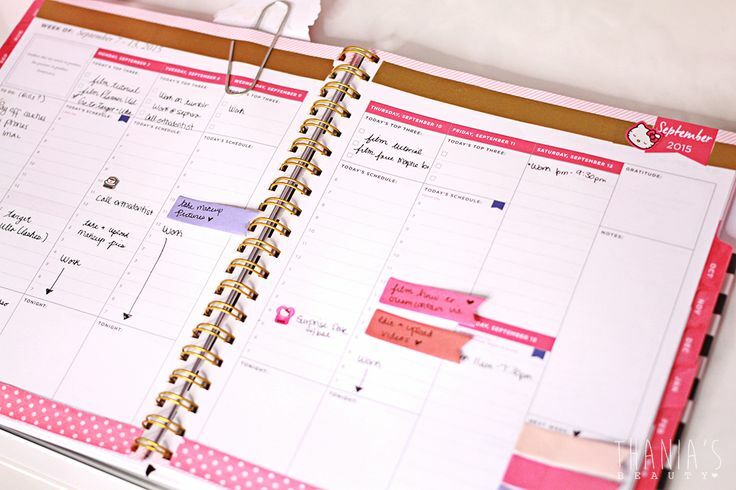 This helps keep track of everything and keeps you focused throughout the day, stick to the plans and tasks on the list, if it's not on their, decide if it's really important or whether it can wait till the next day. Dedicate yourself to an hour! A full hour of avoiding emails, blogs, letters, voicemail's and get to work. This'll set a pace for the rest of the day and you'll be surprised the amount of work you get through and you'll also give yourself a huge confidence boost! Avoid any and all distractions and focus! Take a break, go for a walk, move and do something. There's a reason schools give children breaks, that's because when you don't move, you get restless and start to concentrate less. Take 10 minutes break for every hour you're at your computer. It'll improve your concentration and productiveness fourfold. Organisation will help with everything. If you have an organised desk, free from clutter, you'll be able to work better. File things away, or scan them to your PC and recycle the hard copies! Make room around your desk. If you can try to keep your emails just a tidy! Listening to music helps settle you into the work routine, obviously you need to be able to hear others still. Low volume music can drown out background office noise without distracting others. Choose music that helps you focus, rather than something that distracts you, studies have shown that classical music actually helps increase your IQ - might be worth a listen? Stay hydrated! Whether you're at work, home or out! It's important to everything, but in work, staying hydrated, always try to keep a water bottle by your side to prevent you from having to keep getting up and keep filling a cup and ensure that you stay hydrated throughout the day. It'll keep you focused and alert. 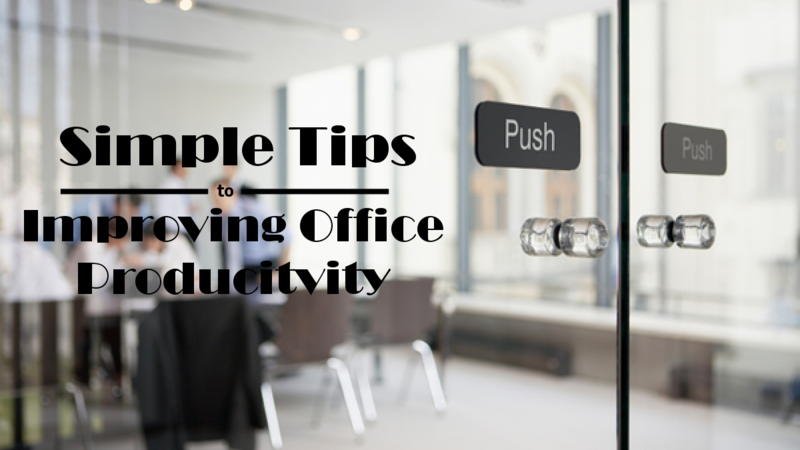 Now you know exactly how to stay productive in the office, you can be on top of your game and be sure to get through everything you need to!